BEWOODEN -Small but handy. That’s the BeWooden clutch bag! Small but handy. 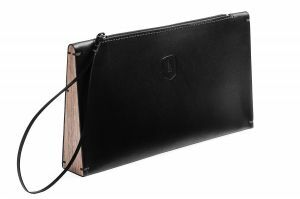 That’s the BeWooden clutch bag! It is generally known that a nice handbag can enhance every outfit easily. Maybe that's the reason why there are so many kinds and even more ways how to wear them. 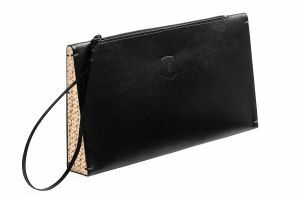 However, when we look at the tremendous amount of new combinations the fashion world offers to us every day, it is very clear that the greatest trend, not only for this summer but also for the whole year, is the clutch bag. No wonder. 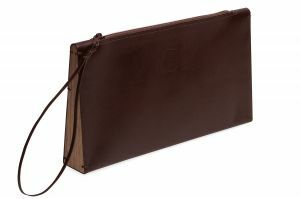 Despite the fact that women's clutch bags have always been overlooked a bit and gained a reputation of an impractical accessory without right because of their size, they should be found in the wardrobe of every stylish woman who wants to show the world her taste and unique style. Often, one does not even realize how many advantages this elegant accessory can bring. Genuine leather, wooden detail. Minimalism. The good old times are coming back: men want to show their strength and gentleness just as women their femininity. Some things may never come out of fashion. 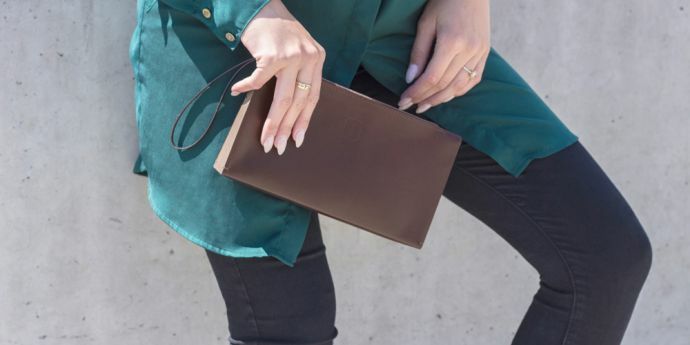 A clutch bag can highlight the unique femininity of its owner und brighten her outfit perfectly. It can add the variety to your everyday pieces and bit of wit to the very stylish ones. 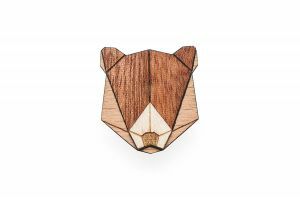 And if you wear even a BeWooden clutch bag made of quality wood and genuine leather, no one will have doubts about your extraordinary taste and sense of detail. 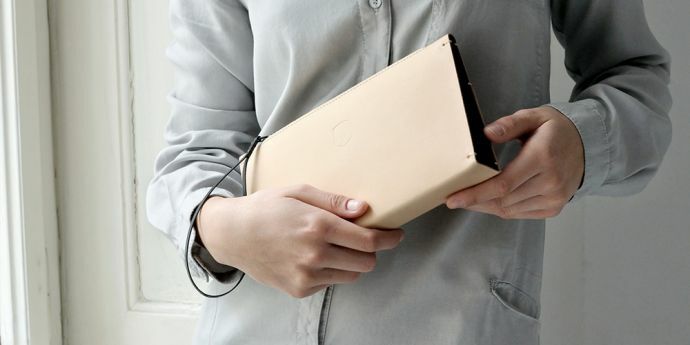 Its seemingly greatest weakness - the size of a clutch bag - became actually to its greatest strength after all. Its size allows women to have a break from their big bags over their shoulders and to relax their shoulders, neck and back for a moment. Anyone who had to carry a bigger handbag for a longer time can surely confirm that it is not very comfortable. And even more now when finally the summer came, and the last thing we want is to have any tension during the important events and meetings on our shoulders. 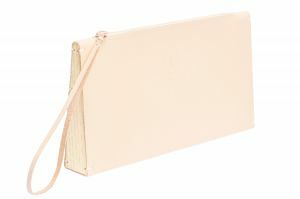 In summary, the women's clutch bag is an accessory that is hard to resist. 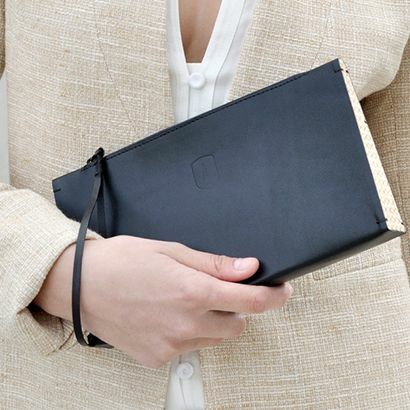 With its minimalist design, it can be matched almost with anything, and thanks to its high functionality, it’s perfect for any occasion, whether it's a business meeting, a romantic dinner, or if you just need a small handbag for all the necessities during your trips. It’s hard to believe that everything fits in this unique accessory. Besides everyday wearing, we enjoy it more and more also for festive occasions and parties, where we are trying the most to take only what we really need and don’t want to waste our time with digging up in a bottomless handbag. 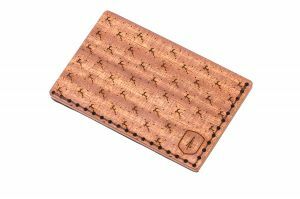 The BeWooden leather clutch bag can take everything you might need during the evening, including a wooden cardholder with enough place for all your papers or an elegant wooden mirror that lets a woman feel confidently and happily throughout the party. Through all these reasons, it would be foolish to say no to this new piece in your wardrobe. For all your the work and care, you deserve to think for a moment only of yourself and to reward you with a stylish accessory that would bring all the attention back to you.